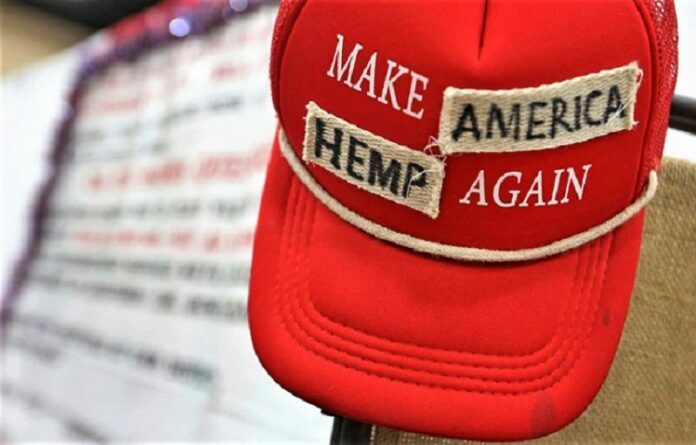 DALLAS — Texas is eliminating hemp from its list of controlled substances, bringing it in line with federal law but possibly feeding confusion about the legality of some hemp-based products. 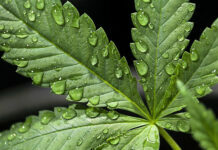 The state’s Compassionate Use program, launched in 2015, authorizes patients with unmanageable epilepsy and two doctors’ prescriptions to buy cannabis-based medicine with up to 0.5% of THC. 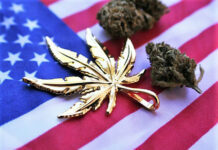 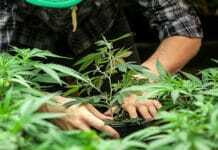 Three companies possess state licenses to grow marijuana, produce and vend the low-THC medication.